As Nintendo promised earlier today, the NX will be officially announced in a preview video this afternoon. 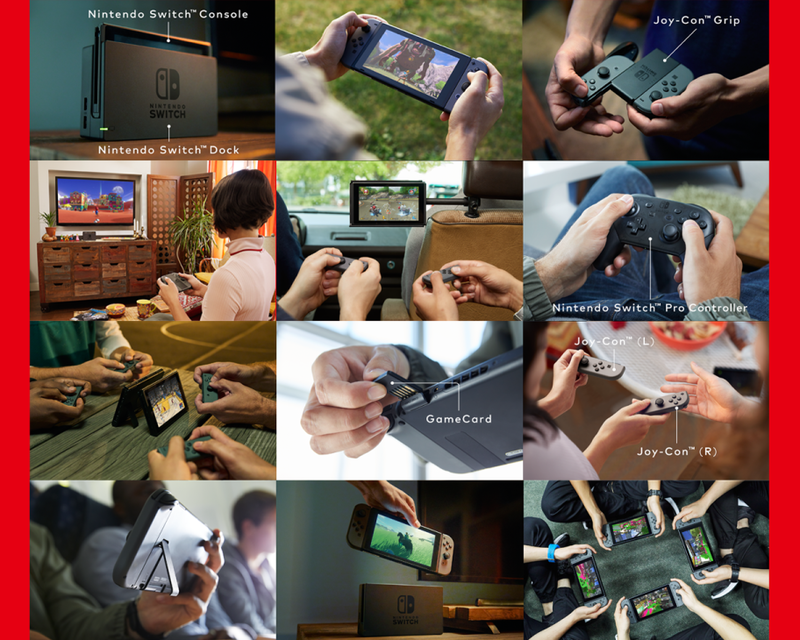 So what is the Nintendo Switch? Well, it’s a hybrid system. 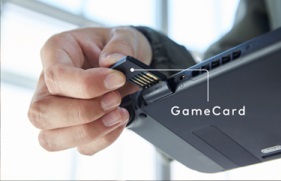 It comes in a dock by default, and is immediately switched to handheld mode when you remove the console from said dock. 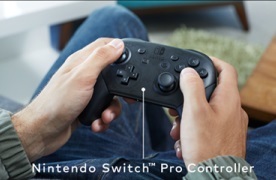 Once you’re done, you can then unclip the controllers from the sides of the system and use them to play games in a more traditional way, with multiplayer games that don’t necessary require multiple systems. Power wise, there’s not really much that Nintendo has confirmed here. 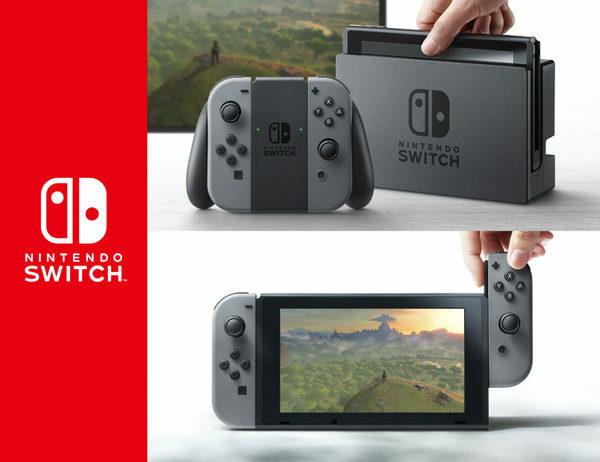 Based on the video, it’s seemingly more powerful than the Wii U, with Mario Kart 8, Splatoon and Zelda Breath of the Wild showing running on it. But Breath of the Wild aside, the others could be anything from demos to ports or brand new sequels. KOEI TECHMO GAMES CO. LTD.
Tokyo RPG Factory Co. Ltd.
As you can see, it’s a pretty long list, and consists of most major third party developers and many of the more well known game engine makers. So there’s a good chance popular titles like Call of Duty and FIFA will be on the NX in future. But that’s all Nintendo is going to tell us. 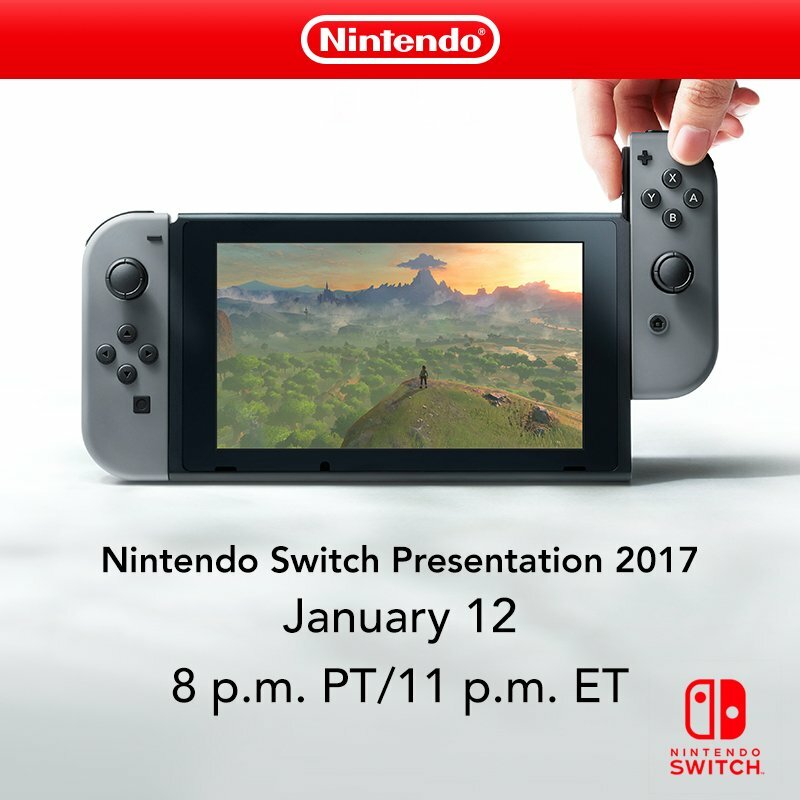 This is because all other information (like launch games, date and specs) will be announced prior to its launch in March 2017. So, likely over the next few Nintendo Directs and at major conferences and stuff. So what do you think of the console? Is it what you wanted? Or were you hoping for something more traditional and power focused? Either way, post your thoughts about this at the Gaming Reinvented forums or on social media today! Just a small remark, what is shown in the gameplay is not the original splatoon. Anyone who’s played long enough will realize upon closer inspection that this is a different splatoon, possibly even a splatoon 2?